The Software Engineering Lab is set up to address the most important themes of practical Computer Science. The Lab can be used to put theory from lectures into practice and carry out practicals, semester projects and thesis work related to study modules such as programming, software engineering, user interfaces, databanks and software architecture. There is a wide variety of infrastructure and equipment available. Besides programming environments (IDEs) for various programming languages, modeling tools, tools for requirements engineering, version administration, quality assurance and image processing, there are also office applications and planning tools. Furtwangen University has entered into an academic partnership with Visual Paradigm to better facilitate the teaching of software design & modeling through the use of Visual Paradigm. 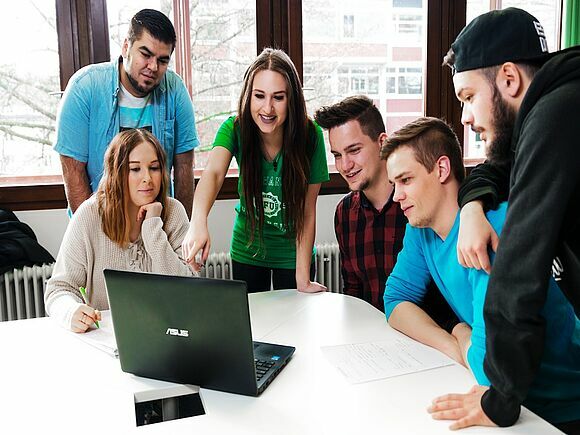 Visual Paradigm provides Furtwangen University with UML, BPMN, Project Management and EA tools under the Academic Partner Program.